If you’ve never visited Shropshire, you’re missing out on the delights of one of England’s most beautiful counties. 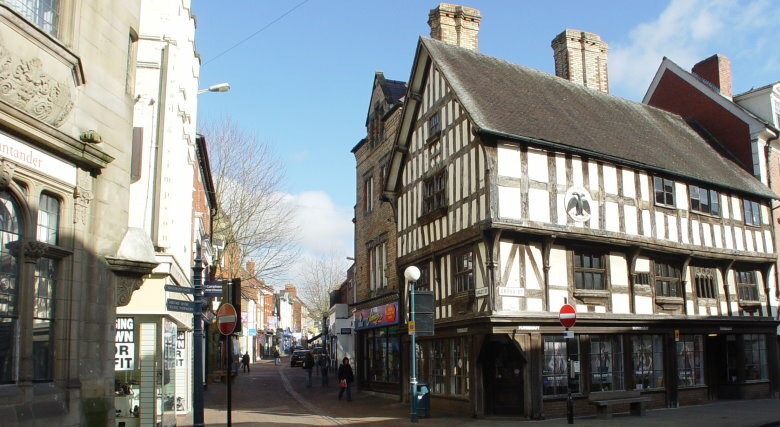 You can find plenty of unspoilt little villages, while even the biggest towns, such as Shrewsbury, Ludlow - and of course, Oswestry, home to Philip Paul - boast a wealth of historic buildings and have an atmosphere which harks back to bygone times. From Whitchurch in the north to Ludlow in the south, let us show you 13 of the most attractive parts of England’s 13th largest county, which show why we love it so much. A 100 foot-long cast iron bridge over the River Severn, built in 1779, has become one of the best-known symbols of Britain’s industrial heritage. 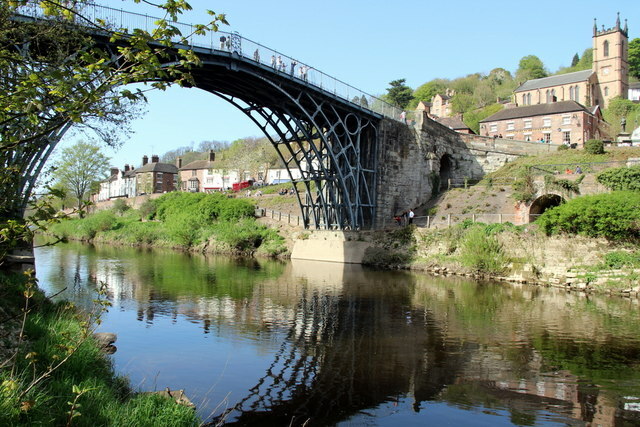 Unusually, the bridge has become such a landmark that the town which grew up around it adopted its name from it, and it’s now Shropshire’s biggest tourist attraction. Nearby Coalbrookdale is where Abraham Darby perfected his process for smelting iron, thereby cementing the area’s place in the history of the industrial revolution. This quintessential Shropshire hamlet is set among very popular walking country and has fine views of the nearby Clun Castle, which is owned by the Duke of Norfolk and managed by English Heritage. 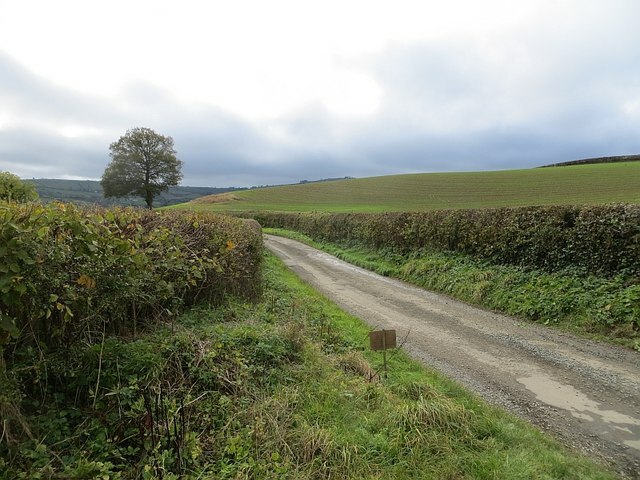 Sited in the Shropshire Hllls Area of Outstanding Natural Beauty, it’s a good base for exploring the delights of an unspoilt corner of the county. Our home base is an attractive market town, five miles from the Welsh border. It’s built around Old Oswestry, a 3,000-year-old settlement considered one of the most spectacular and best preserved Iron Age hill forts in Britain. It was also the birthplace of renowned First World War poet Wilfred Owen. The restored old market hall is one of the most prominent buildings in our county town, and is, in fact, one of the earliest forms of pre-fabricated buildings. The statue above the main arch is believed to be the only one existing of Richard, Duke of York. The building has been used since 2006 as an arts centre and cafe. A famous plateau in the Shropshire Hills, in late summer, the area is “a sea of purple and not to be missed,” thanks to its large expanses of heather. Another plant common in the area, the bilberry, brings many rare and exotic birds and insects to the area to feed on it, including the stonechat and the green hairstreak butterfly. This large mound of earth is named after an eighth-century king of Mercia who is understood to have ordered its construction. Although there’s no historical evidence to prove it was expressly built for this purpose, it did separate Offa’s lands from the neighbouring Welsh kingdom of Powys. The county played a central role in the establishment of the country’s canal network, and the Shropshire Union linked the industrial areas of the West Midlands with the River Mersey and the Manchester Ship Canal, and subsequently, the country’s biggest port, Liverpool. Today it’s an artery used to visit the area by people who prefer to travel at a far more leisurely pace than by using the M6 and the A5. 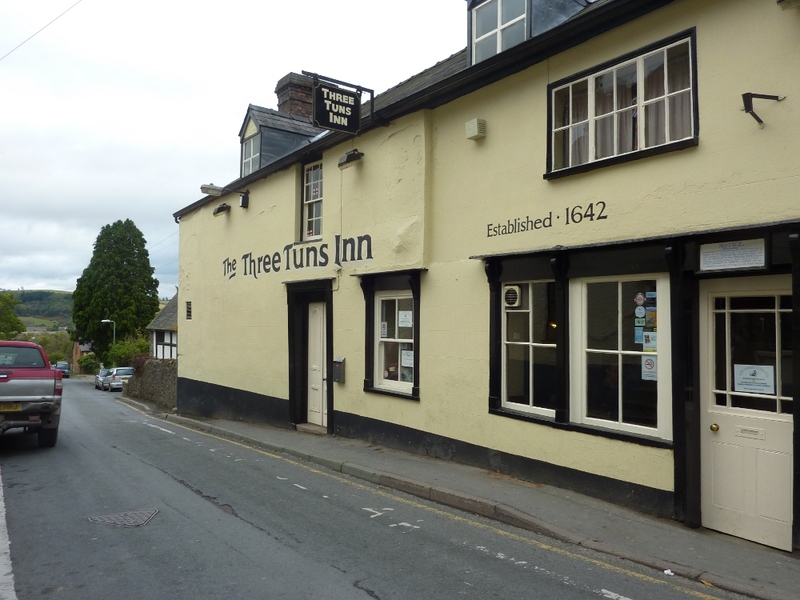 The UK’s oldest surviving pub to still brew its own beer on the premises, the Three Tuns dates back to 1642. It retains its original three separate bars, but has been otherwise thoroughly yet sympathetically updated. Bishop’s Castle itself is a magnet for visitors, having been on the frontline of many battles between the English and Welsh throughout history. The town itself hosts many festivals throughout the year, attracting visitors from far and wide. This beautifully preserved heritage railway line offers an authentic journey back in time to when the Great Western Railway was in its pomp. You can travel 16 miles from Bridgnorth to Kidderminster behind the line’s fleet of restored steam and diesel locomotives. The railway overcame massive disruption caused by floods in 2007, which required the rebuilding of 45 separate pieces of the line. Numerous special events are held throughout the year. The splendid cast iron Victoria Bridge at Arley is probably the line’s best-known landmark. These formal gardens are in the top five of recommended visitor attractions in Shropshire, according to Tripadvisor reviews. The town’s main recreational park, covering 29 acres, its centrepiece is The Dingle, a ‘formal floral masterpiece’, created by world renowned gardener Percy Thrower of Blue Peter fame, who was the town’s parks superintendent for 28 years. Known these days as one of the foremost ‘foodie’ towns in the UK, Ludlow is the biggest town in south Shropshire. Its centrepiece is the medieval, walled old town, founded in the 11th century. The town boasts nearly 500 listed buildings, and was described by Sir John Betjeman as "probably the loveliest town in England". Another Shropshire location boasting a TripAdvisor certificate of excellence, this English Heritage-owned property isn’t actually a castle, but a fortified medieval manor house. Its great hall has been largely unchanged for more than seven centuries, making this one of the best places in England to get a real taste of medieval life. Probably the best-known landmark for Salopians returning home west along the M54 motorway, the hill is visible as far north as Lancashire and south to Gloucestershire. 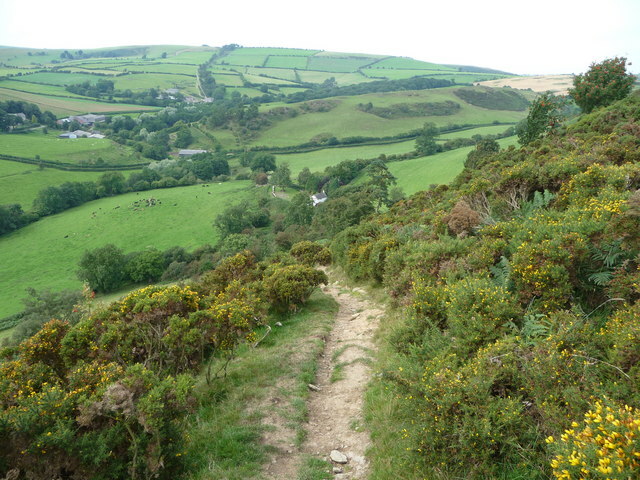 It rises to 1,335 feet (407 metres) at its highest point, where there is also a preserved Iron Age hill fort. What are your favourite spots in Shropshire? Let us know if we’ve missed your top location on our Facebook page.